Thinking of Joining a CI Class or Program in January!?! It’s mid-school year—that time when we re-evaluate the first semester and try to make changes that will help us meet our goals for our classroom, home, and family in the coming year. 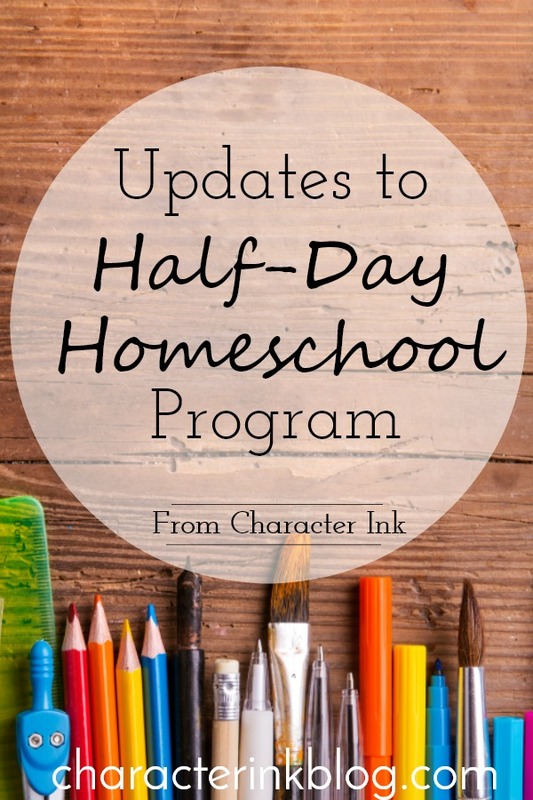 For many homeschoolers, meeting some of our academic (and music, arts, physical, etc.) goals will mean securing outside teachers and tutors. This isn’t a bad thing! In my thirty-two years of homeschooling, I either hired or bartered for woodworking, quilting, sewing, violin, viola, flute, piano, voice, science, electronics, art, worldview, debate, and much more! It helped my kids develop skills in areas that I was not as skilled in (okay…some areas I had zero skills in! ), and it lifted the load for me many times! 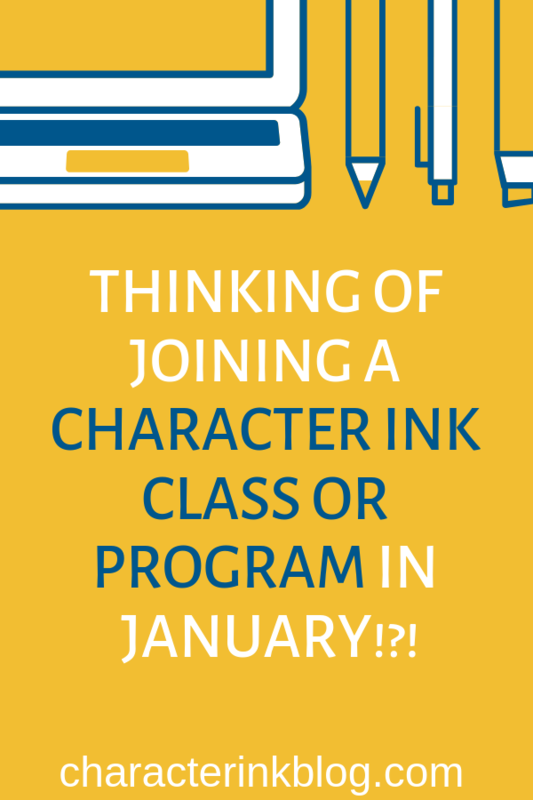 So in this video today, I describe some of the programming we offer in our Teaching Center in Fort Wayne through Character Ink (including some new offerings this year!) and how you can join mid-school-year if desired. Blessings on your learning, loving, and growing in 2019! 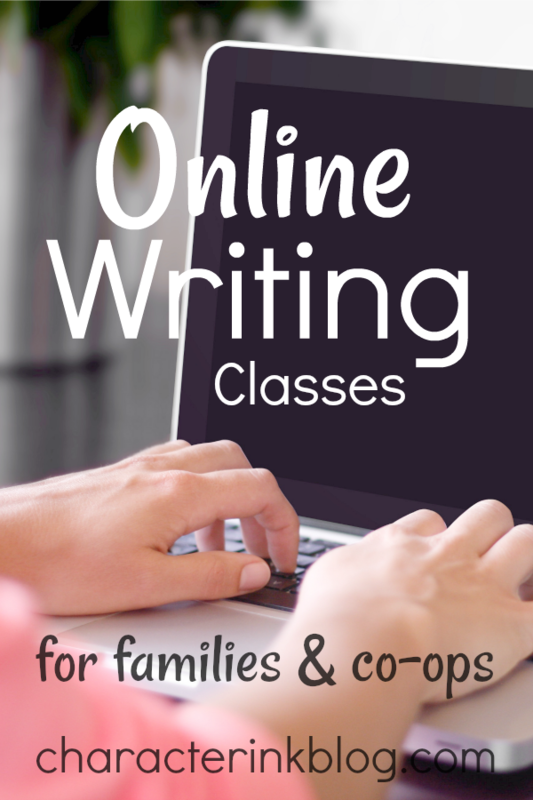 d. Online writing and language arts for existing groups or co-ops–contact us! 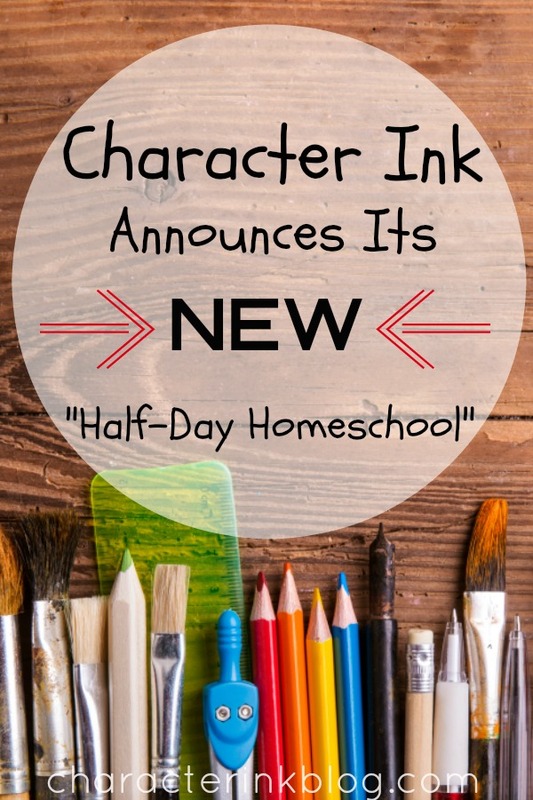 Heading towards retirement and with a job change in his immediate future, Ray is leaning towards fulfilling a long-time request of us by homeschooling families: Starting a “school” in our home (as an extension of your homeschool) that takes 3.5 hours a day to do all academic teaching and instruction. Please read on if you…. 1) Writing–sentence, paragraph, report, essay, story writing; all levels; Directed Writing Approach to get non-writers writing immediately! 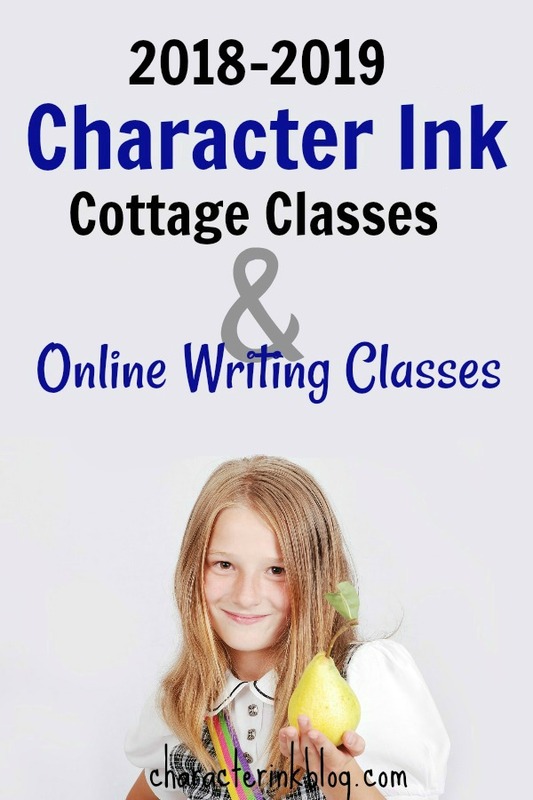 Taught by a writing curriculum author of over 100 books totaling over 50,000 pages! 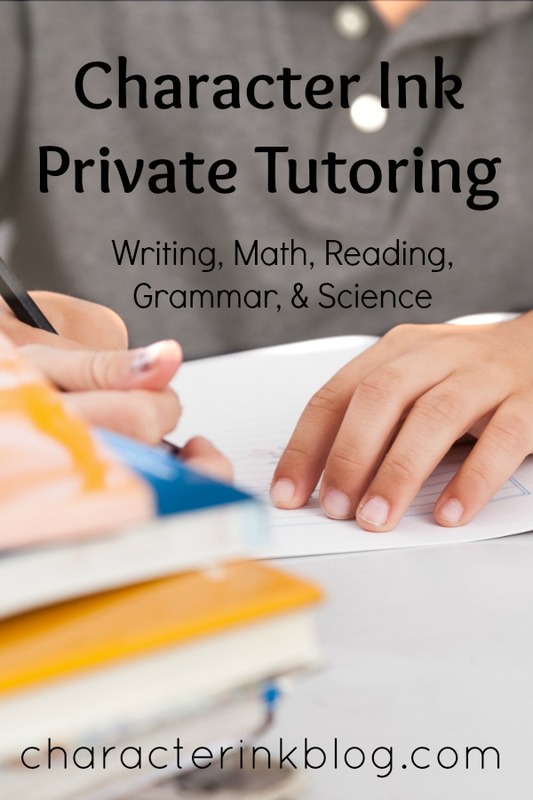 2) Math–from elementary through twelfth grade….your curriculum or one of our choice; remedial, brush up, SAT prep, and more. Taught by a math professional (former CPA and CMA). 3) Reading–from first grade and up; phonics, reading comprehension, reaching reading fluency, and more. Taught by curriculum author, elementary education degree and master’s work in Reading Specialist. 4) Grammar/Usage–taught in conjunction with writing or alone; parts of speech; punctuation; editing; spelling/structural analysis; and more. Taught by curriculum author and experienced teacher of over 100 students each year in grammar and writing for over 20 years. 5) Science–elementary through high school–basic science, earth science, physics, biology, advanced biology, chemistry; taught by experienced science teacher who has taught all of these subjects to many small groups for over 15 years and is a math professional. I have had a wonderful year teaching online classes! The tech wasn’t as bad as I was afraid it was going to be. We didn’t really have any trouble getting papers back and forth between me and the students. And it was great to teach students from Canada, Florida, Chicago, Ohio, and more! So much fun! Also, if you have a group of four or more students, I would consider creating a writing or complete language arts class for your group possibly on a different day/time. Here are the details as I know them so far!